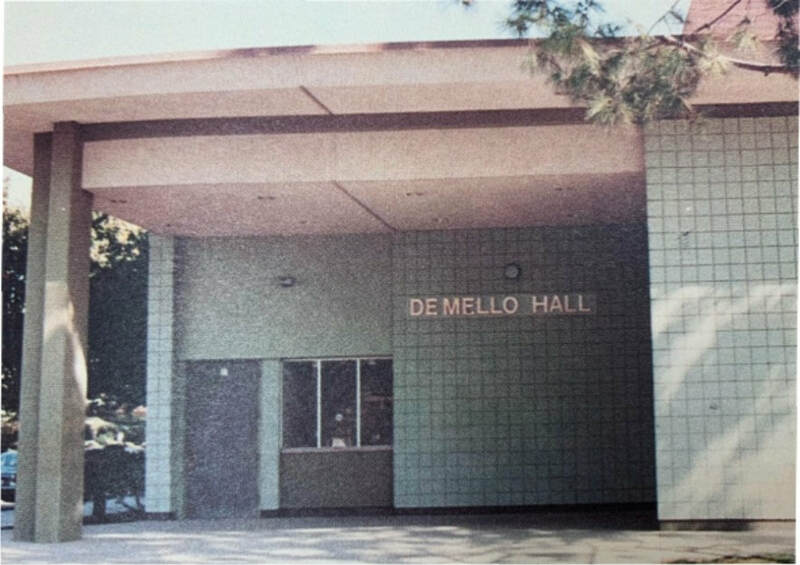 Ed DeMello came to the Kern High School District in 1941, teaching Social Studies and English. 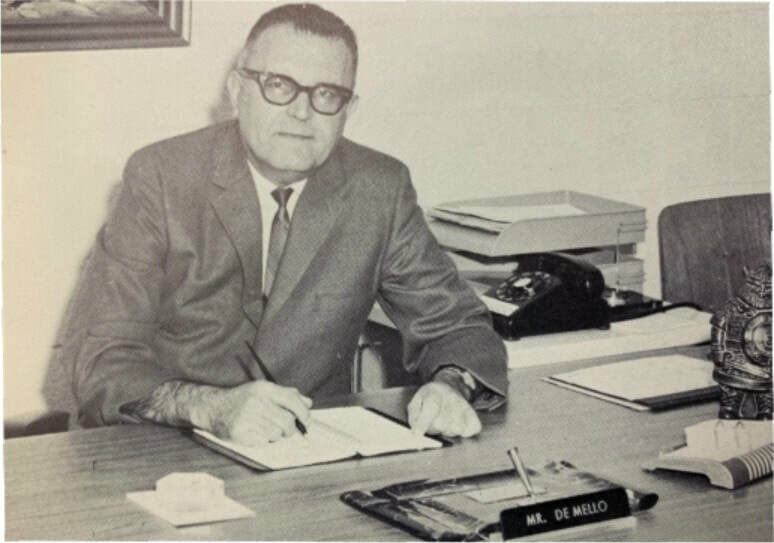 Ed served as Principal at McFarland and Arvin High Schools before returning to lead West High. 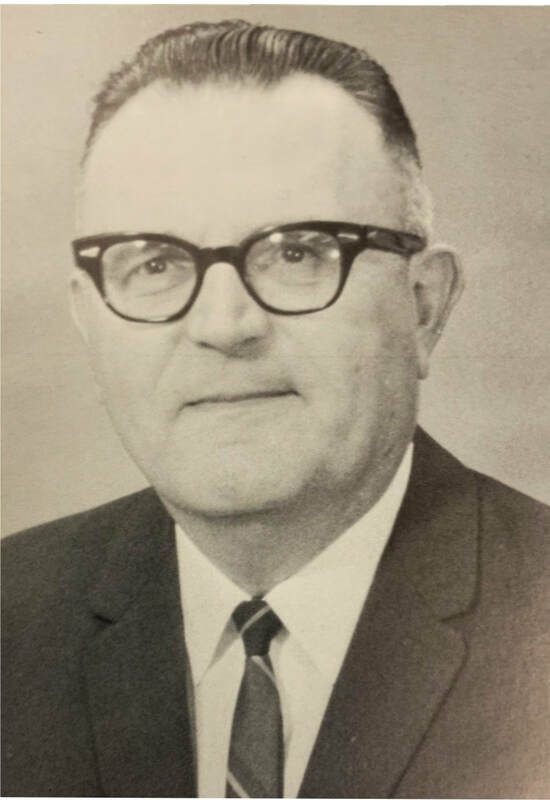 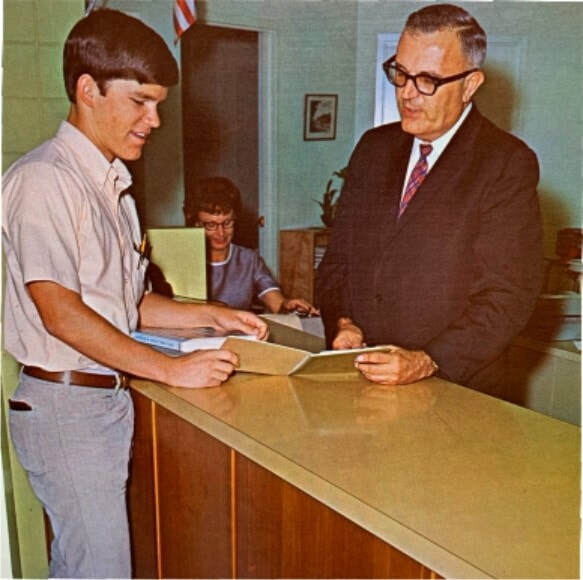 He spent the 1964-65 school year preparing for the opening of West High in the fall of 1965. 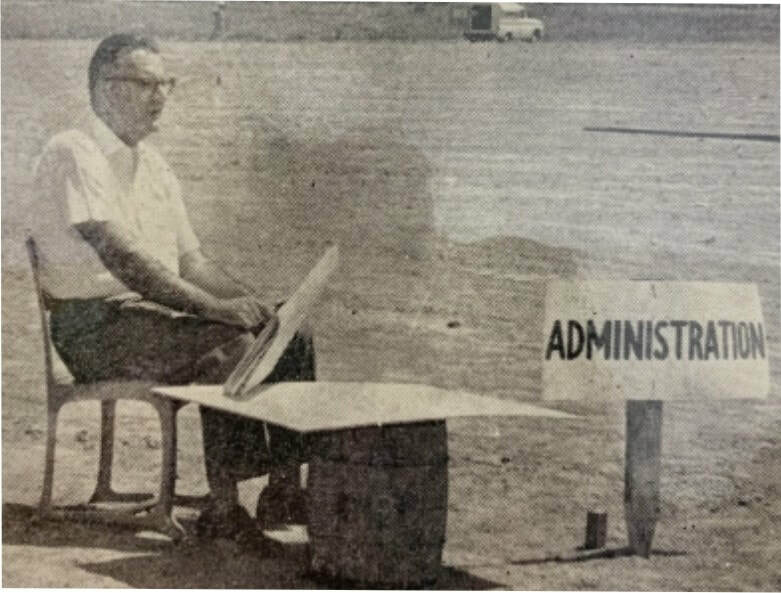 ​Ed assembled and led one of the finest team of teachers and staff members, building the foundation for West’s success in all educational and athletic areas.